Earlier this month, the Standing Committee on Canadian Heritage released a report entitled A Vision For Cultural Hubs And Districts In Canada. 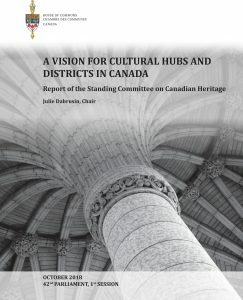 This report was the outcome of a Committee study on cultural districts and hubs in Canada, with a particular focus on determining the role they play in city building, their economic impacts, their effects on arts and culture, and how the federal government can better foster and support the development of these spaces. 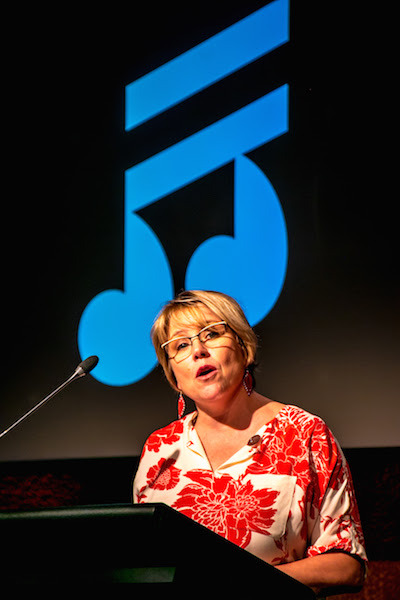 The Committee held eight meetings earlier this year, with Music Canada’s Executive Vice President Amy Terrill appearing as a witness during this process. The report provides a summary of the federal government’s current initiatives regarding cultural hubs and districts, and outlines various policy perspectives on key related topics including: the social and economic impact of cultural hubs and districts, the various collaborative approaches to developing cultural hubs and districts, barriers to securing funding, and the important role of infrastructure considerations. The report also contains 18 Committee recommendations to the Government of Canada. 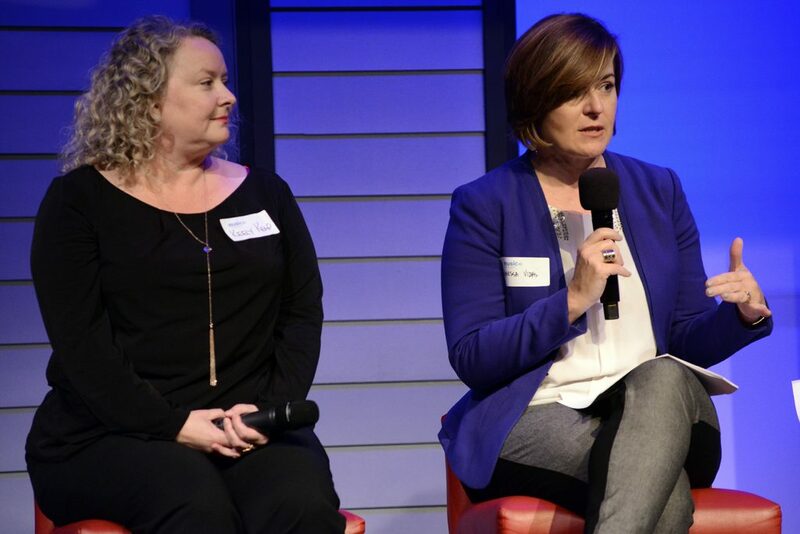 Another important topic highlighted in the report outlined the various collaborative approaches that can be taken to developing cultural hubs and cultural districts. Alongside the role of the government, partnerships have been found to be the key to the successful creation of projects relating to cultural hubs or districts. Indeed, as EVP Amy Terrill highlighted in her testimony before the Committee, collaboration between the for-profit and not-for-profit sectors is a critical component of cultivating a flourishing network of cultural spaces and sustaining a vibrant cultural sector. Read the Standing Committee on Canadian Heritage’s full report on the House of Commons website. 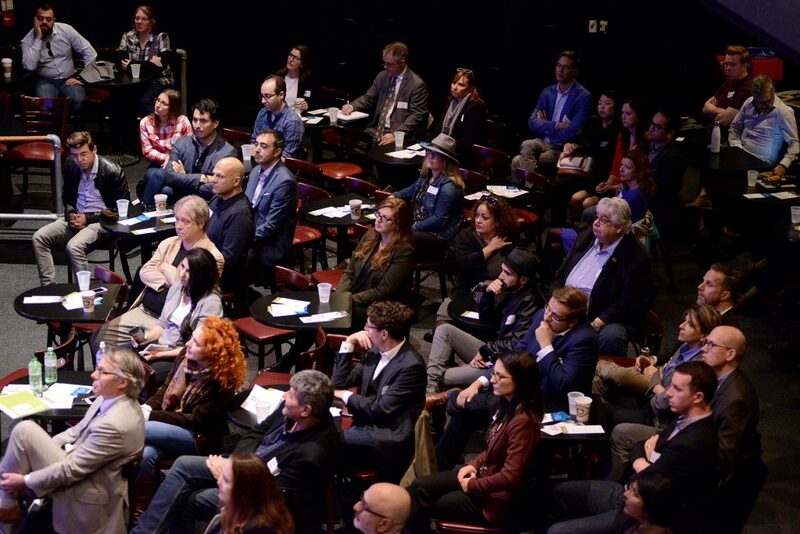 On Saturday May 12th, Music Canada launched its new report Keys to a Music City: Examining the Merits of Music Offices, Boards and Night Mayors at the third annual Mastering of a Music City Music Cities Summit during Canadian Music Week. 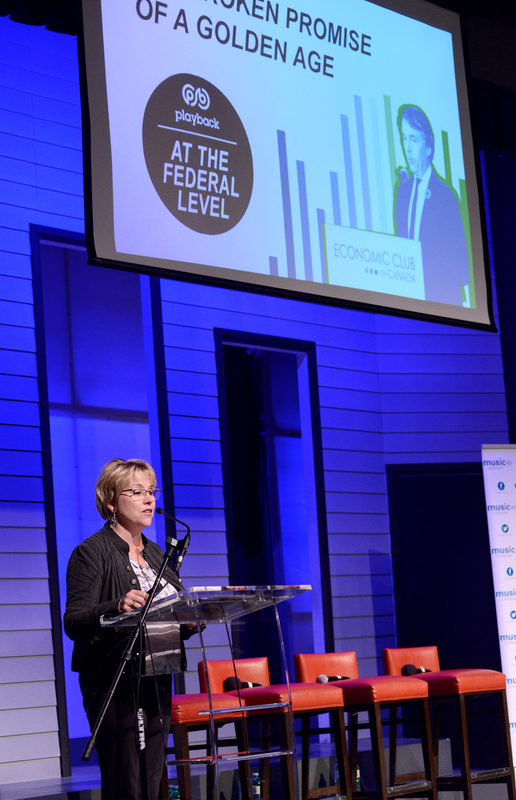 Executive Vice President Amy Terrill discussed the report during her opening remarks at the summit, and touched on some key highlights and takeaways. This report serves as a follow-up to Music Canada’s groundbreaking 2015 study The Mastering of a Music City, which the summit was named after. Keys to a Music City draws on in-depth interviews with practitioners in 17 cities globally, and analyzes some of the most common structures utilized by municipalities to develop and implement their music strategies and policies. The report examines the various ways that music officers, music advisory boards, arms-length music organizations, and Night Mayors are used in different jurisdictions, and provides important insights into the functions, advantages, and limitations of these models. 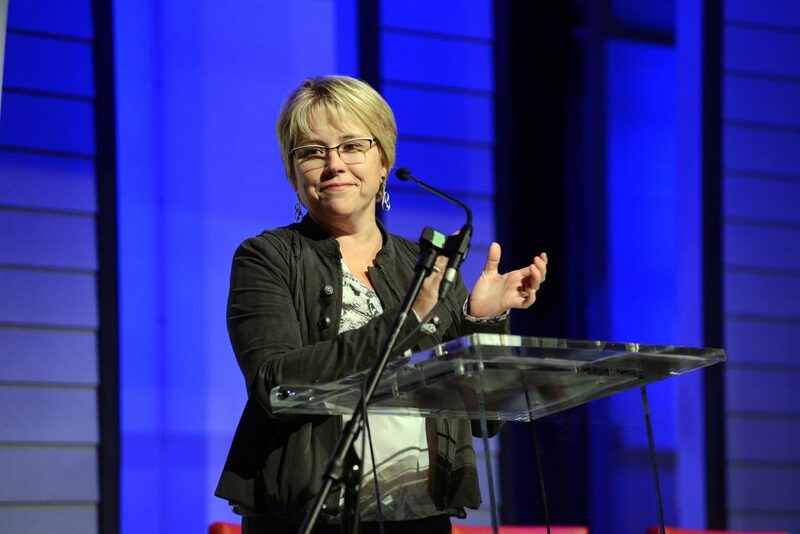 In her remarks, Terrill highlighted how Keys to a Music City offers a guide to both city officials and community members on how they can play an important role in building their Music City. The report also provides insights and answers to some of their most pressing and relevant questions. 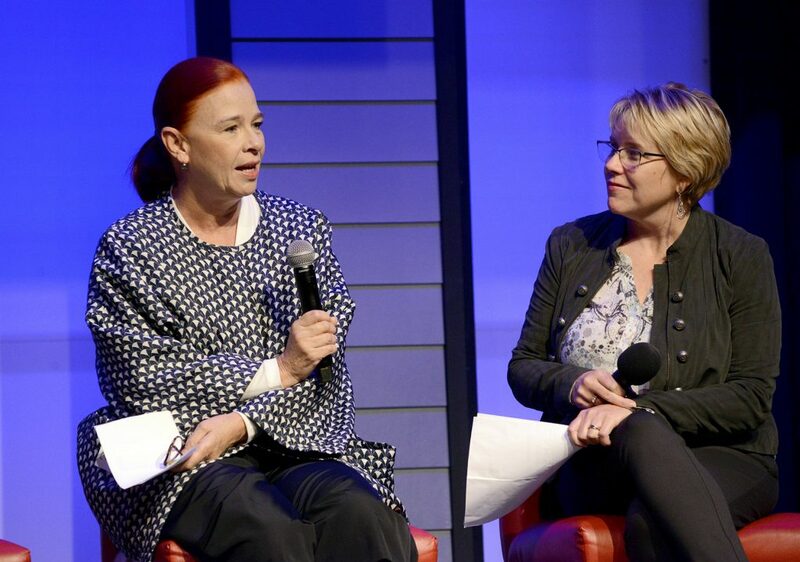 Watch Amy Terrill’s full opening remarks below, and stay tuned to our blog for more coverage from the Music Cities Summit in the coming weeks. This morning, Music Canada’s Executive Vice President Amy Terrill participated in the Standing Committee on Canadian Heritage’s study on Cultural Hubs and Cultural Districts in Canada. Her remarks, which pulled from Terrill’s extensive Music Cities research, including The Mastering of a Music City report, are included below. Thank you for the opportunity to speak with you today. I’d like to commend you on your study as it is an active topic of discussion currently across the country. My interest stems from my work on Music Cities which we began at Music Canada in 2011. We define Music Cities as a municipality of any size that has a vibrant music economy which is intentionally supported and promoted. Since 2014 I’ve led our study of close to 30 international cities and become one of the world’s leading thinkers on the topic. 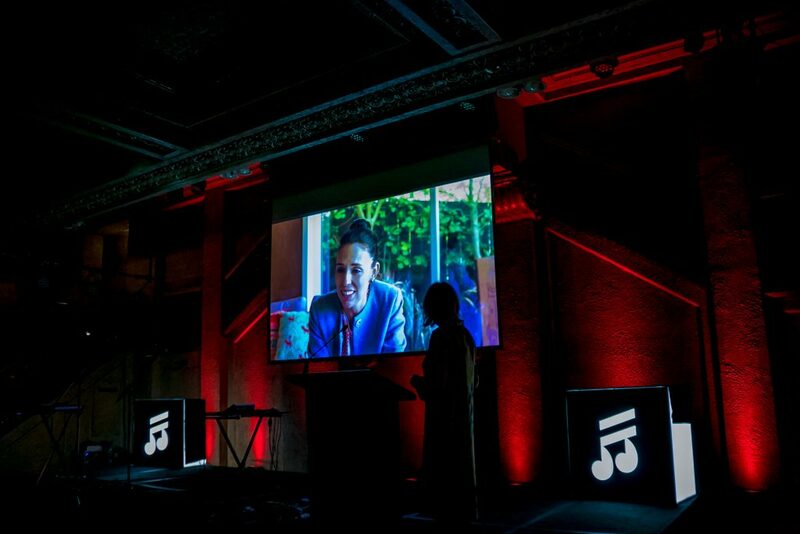 I’ve advised cities on every continent and spoken at countless events. I’m an active member of music city committees in Vancouver and Toronto. Music Canada published a roadmap for the development of a Music City in 2015 and since then about a dozen Canadian cities or regions have taken that roadmap and begun to develop music strategies – including most recently Ottawa which released a strategy just two weeks ago. 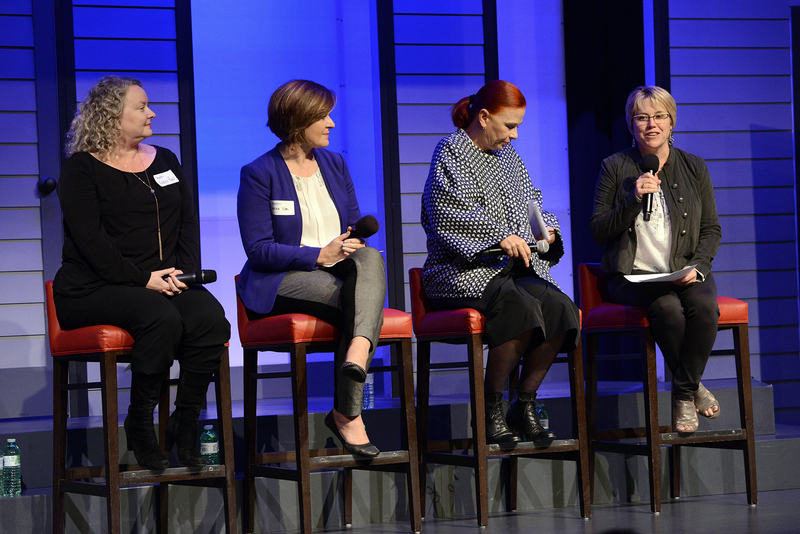 One of the most important components of a Music City is the availability of spaces and places – to rehearse, record, perform – It’s also likely the top issue identified in Canadian communities. 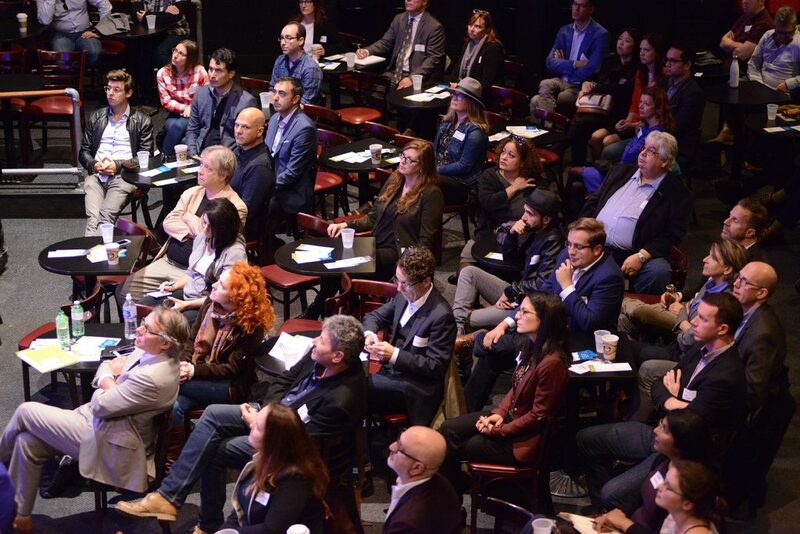 Creative hubs and cultural districts can, in their own ways, respond to these commonly identified needs and in so doing accomplish larger policy, economic, or cultural goals. Hubs that are artist-centric with recording facilities, rehearsal and performance spaces, workshops, access to professional services like lawyers or accountants. The Kitchener Public Library is emerging as a cultural hub of this kind. A music business incubator like you might see for other industries providing hot desks, networking events, business development support and training. Or a combination of the two; The Music District in Fort Collins Colorado is a great example. 4000 square feet with programming aimed at both of the two groups, plus outreach to the broader community. Cultural districts, on the other hand, allow municipalities, in particular, the flexibility to design rules and regulations that can be used to nurture creative activities and organizations in a set geographic area. Both of these tools are ultimately about creating spaces and places for cultural uses. Music spaces are sometimes not what you might expect. A large portion are not buildings built specifically for a music purpose. Likely half of the inventory is made up of multi-use, repurposed or unusual spaces. Bars, restaurants, coffee shops, libraries, retail spaces, micro-breweries, repurposed industrial properties – to name a few. In large cities and small towns – places for musical creation and performance are emerging from unique raw materials. Similarly creative hubs do not fit a tight definition – I encourage you to think in broad terms about what qualifies as a creative hub. And secondly this network of cultural spaces is composed of a mix of for-profit and not-for-profit– both are critical for the sustenance of our cultural sector. The same artists who perform at not-for-profit venues, perform at for-profit venues – it really makes no difference. Our cultural districts are also made up of this mix. 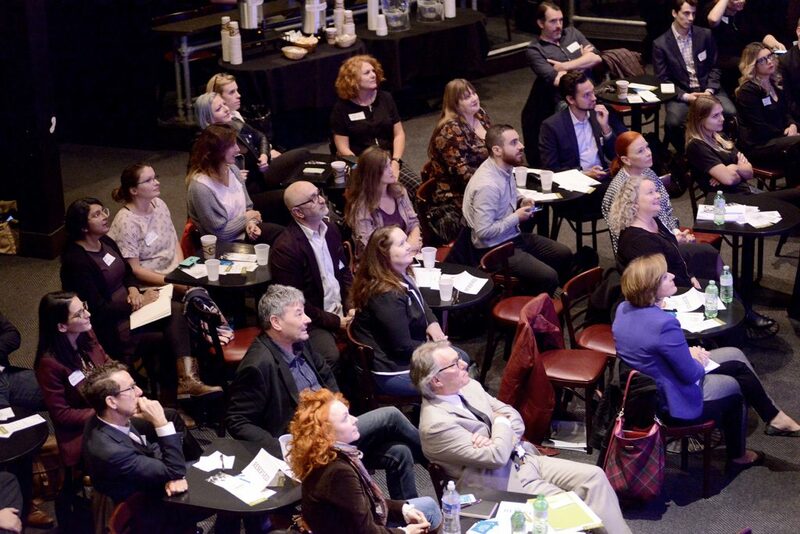 Commercial entities – as an example music venues or music studios – are important tenants in cultural districts and struggle with some of the same challenges facing their non-profit cousins, but typically do not qualify for federal funding programs. Queen Street West was mentioned in the department’s testimony. One of Queen West’s most iconic and longest-serving operators – the Legendary Horseshoe Tavern – is only able to maintain its space thanks to the generosity of the building’s owners. Should the landlord choose to charge market rent – the Horseshoe could not remain. Other jurisdictions have recognized the important contributions of the commercial sector – and that they too face affordability pressures – and heightened demands from nearby residents to mitigate sound – and have made loans or grants available to venues to upgrade their facilities or acquire specialized equipment. This is something that could be considered in an enhanced funding program. Again – I applaud you for your study. Thank you and I look forward to expanding on some of these issues in the Q&A. Minister Joly, Ministers Beare and James, Mayor Robertson, Mark, Allan, industry colleagues and friends, it is my pleasure to speak to you this evening on behalf of Music Canada. Before I go any further I also want to thank the BC government for its confidence in the music sector and continued investment. The excitement is palpable. Amplify BC will produce great dividends for BC communities, artists and the broader ecosystem. Thank you. Tonight I’d like to focus my remarks on the idea of challenging the status quo. And to underline the importance of action – both individual and organizational. 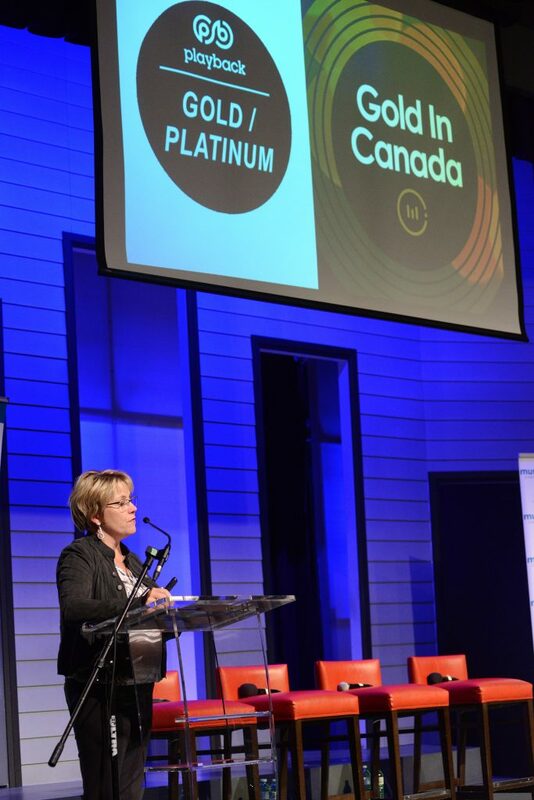 Music Canada is proud to have made a commitment to leadership in our industry by among other things – refusing to do things one way simply because it’s the way it has always been done. Our board – Shane, Steve and Jeffrey – and our staff team led by Graham are proud of our efforts to embrace and encourage new ideas with a bias towards action. But don’t just take my word for it. Let me give you a few examples. It’s why we did something no one had done before in taking on the issue of Music Cities. Why in 2011 we began to examine the way municipalities interact with their music communities and how they can grow the music economy for the benefit of the entire city but also specifically for artists and the larger music ecosystem. Challenging the status quo is why our work resonated and is used on every continent. It has led a dozen cities in Canada alone to begin the process of developing music strategies – most recently reflected in the exciting announcement yesterday by Mayor Robertson. Our commitment to challenge the status quo also led us to broaden the conversation with provincial governments, stressing the importance of music as a regional economic driver, in addition to a cultural powerhouse. 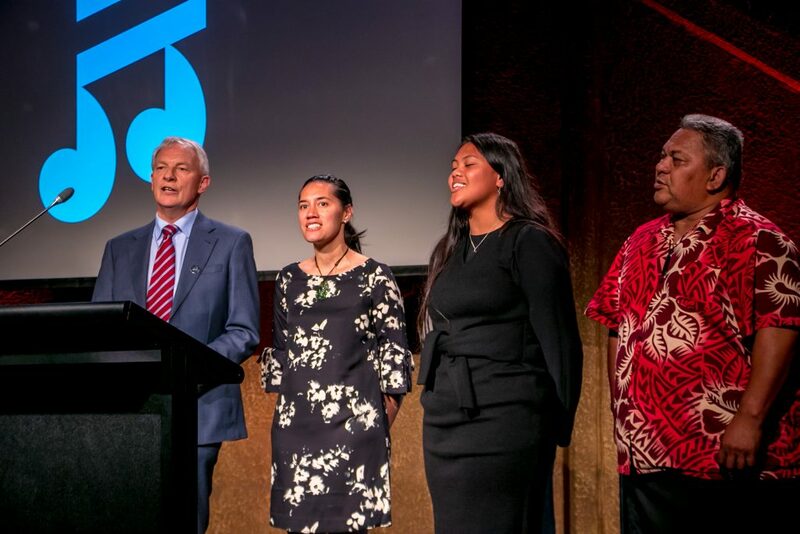 Our commitment to challenge the status quo is why we won’t give up on our advocacy for quality music education for all young people – no matter where they live, or their family’s income. There are simply too many benefits. The focus on STEM – Science – technology- engineering and math – is deficient. Arts and humanities must be on equal footing. STEAM should be our goal. Our commitment to challenge the status quo has also led us to help artists voice their concerns and solutions. It’s why we champion the work of the brilliant artist advocate Miranda Mulholland and encourage creators to get involved in the current copyright review. And it’s why the theme of our JUNOs participation this weekend is our advocacy support for artists at every stage of their career. One of the biggest challenges for music creators is the Value Gap. 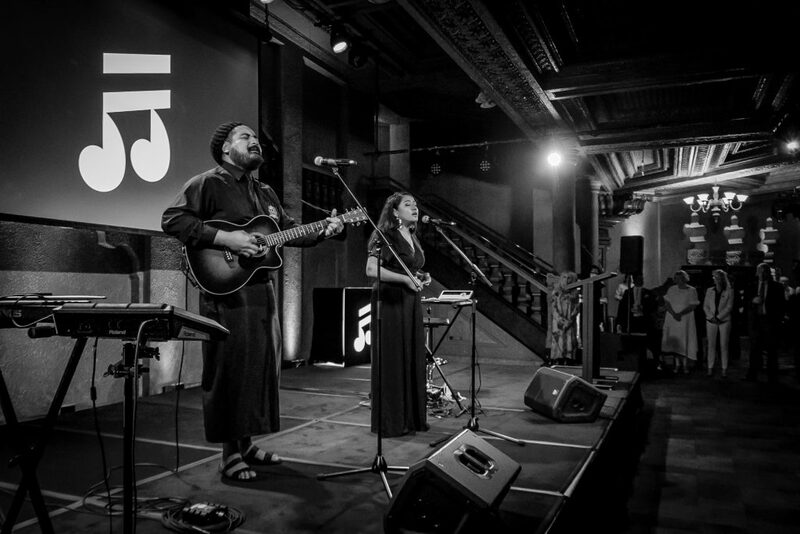 In an era of unprecedented music access and consumption, creators are receiving a fraction of what they should be paid for the use of their music, and a middle class of musicians – the JUNO nominees of today and tomorrow – is in serious jeopardy. But we don’t have to simply accept the outdated laws that contribute to the Value Gap. No. We should all call upon the federal government to address safe harbours and industry cross-subsidies that undermine a viable marketplace. And we – our friends at SOCAN and other partners – are doing just that. And finally challenging the status quo is why we’ve begun an organizational review to ensure that we are ready to tackle current issues facing our community and to prioritize the values of inclusion and diversity. 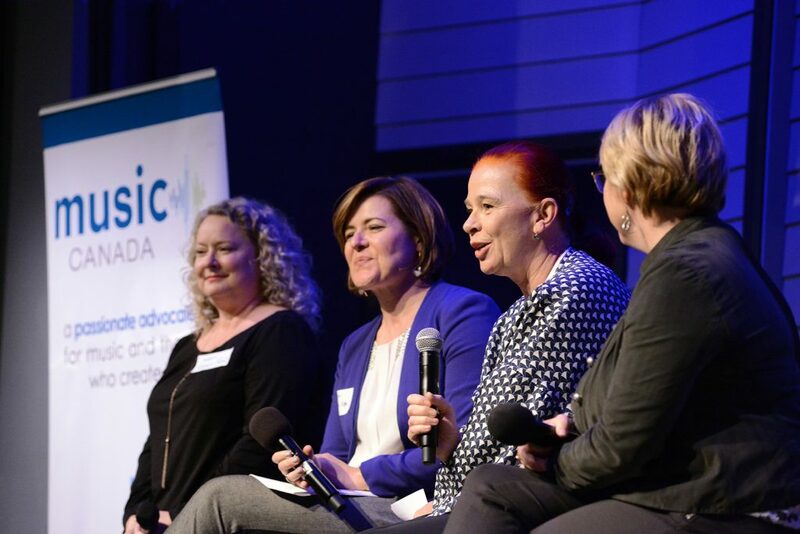 It’s why we have led conversations on these vital topics – including last year at CMW’s global forum when we focused on indigenous communities – and at our fall meeting – on gender inequality. We’ll continue the conversation on inclusion and accountability in May at CMW. Change will not happen naturally. If it did, we wouldn’t be where we are today. In our industry. Or in society. We would not be faced with inequality. We can’t wait for a natural evolution to occur. Sometimes change needs to be forced even if it’s uncomfortable and each one of us – as individuals – and as organizations have a responsibility to do our share. So, to all our partners in the room who are also challenging the status quo, whether by diversifying your boards, mentoring and empowering women or other underrepresented groups to have a greater presence in music production or management, or across nominations categories right here at the JUNOs, we stand with you and we support you. To all who understand the contribution of Canadian artists and believe in the power of music to our economy, our culture and our educational system, let’s continue to work together to create the change we all believe in. Thank you. What does it take to become a Music City? This question has occupied people on every continent over the last several years since the publication of The Mastering of a Music City by Music Canada. 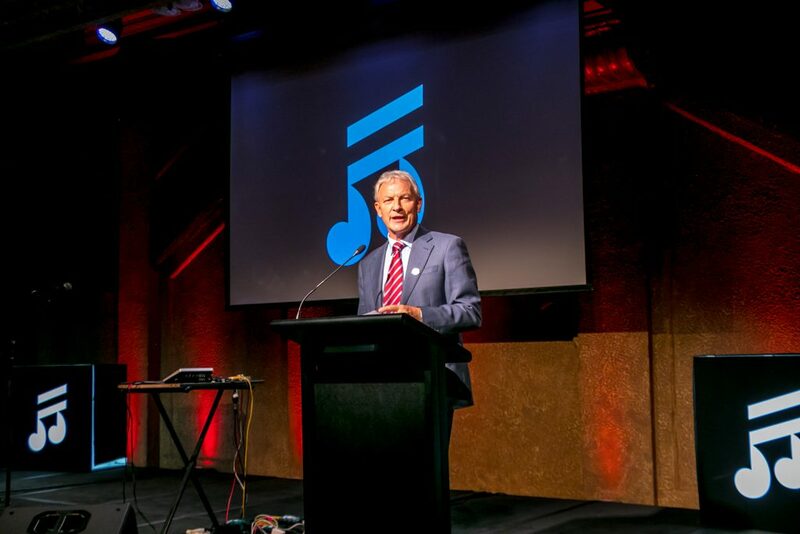 Elected leaders, municipal officials, music community advocates and business leaders from a variety of towns, regions and cities, have been enticed by the idea of a vibrant music economy with its promised economic, social and cultural benefits. 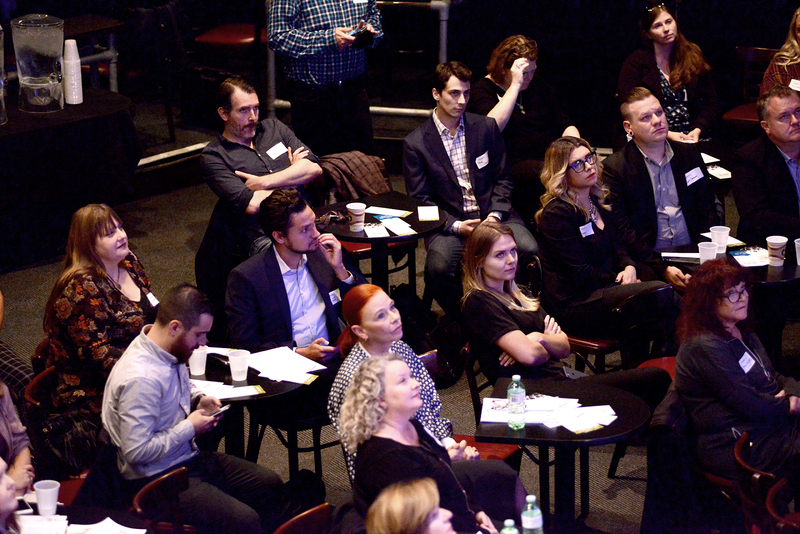 Just the past weekend, over 30 cities sent teams to the Responsible Hospitality Institute’s (RHI) convening on sociable cities where Music Canada’s Executive Vice President, Amy Terrill, was asked to identify the top ten things cities need to develop a Music City. RHI’s approach to sociable cities builds on a foundation of four key elements: Form an Alliance, Plan for People, Assure Safety and Enhance Vibrancy with music falling into the final category. Joining an international faculty of thought leaders, Terrill presented the following top 10 list (with a bonus number 11) for cities looking to develop as a Music City. Driver – there needs to be an individual or organization which has influence in your community that is passionately committed to this effort and is willing to resolutely move it forward. This may be a music organization or a leader in the music community; it may be a politician or the head of a city agency. There will be many others needed to fill out the band, but there must be someone on lead vocals who can command respect and understands both music and municipal politics. 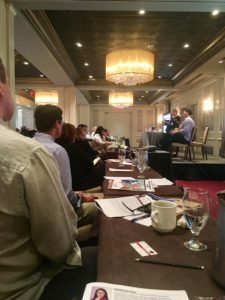 Music Community engagement – it’s important the music community is fully engaged from the beginning of the process. Without their broad support, your program will likely lack authenticity and not succeed. Who will build trust in the music community and help overcome any skepticism about involvement from City Hall? Who will organize the music community around the mission? Who will keep the program rooted in what makes your city’s music scene unique? Furthermore, representation from a broad cross-section of the community is critical to ensuring the program doesn’t become mired in industry politics. Champions – champions will be needed from many corners – city staff, and leaders of allied agencies like tourism, economic development, downtown business associations, chambers of commerce – people who understand what you’re trying to do and will rally support from their networks. Identify key stakeholders, as they will likely become important influencers and add legitimacy to your policy efforts. We find impassioned music fans in all walks of life and often some of your key stakeholders will fall into this category. Political leadership – if your driver is not already in the Mayor’s office, then you will need to find a political champion. The support of a Mayor and members of City Council will be necessary when, inevitably, matters come to a vote before them. In addition, political direction is paramount to motivating, or giving city staff the necessary reassurance, to add programs, change the ways things have always been done, or free up scarce city resources. Catalyst – it certainly helps to have a catalyst. Perhaps it’s a major music event or the opportunity to host one. The annual JUNO Awards (Canada’s version of the Grammy’s) has been an effective catalyst for several host communities. It might also be an election, a public policy consultation or even a crisis. Any one of these things can provide the urgency needed to inspire people to take risks, do things differently and make the investment of time, creativity and resources that’s required. 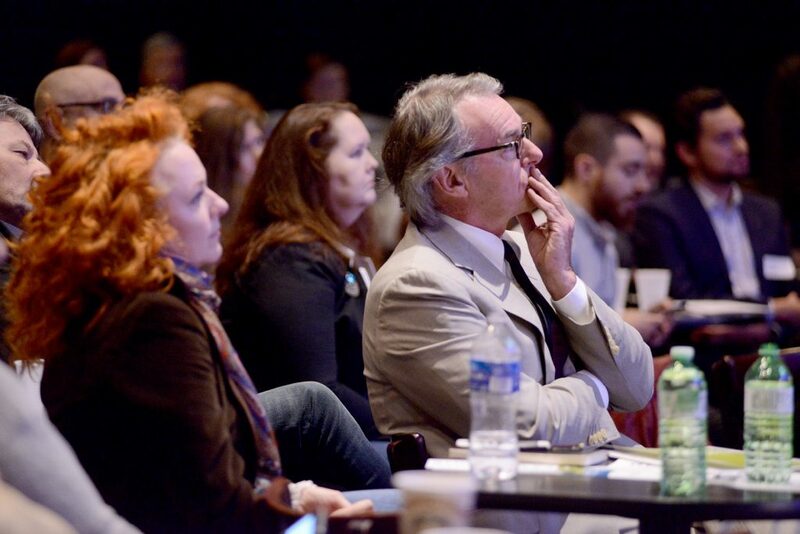 Validation – tap into best practices from other cities and the active network of advocates, policy makers, artists, municipal leaders which is leading the way in this work. Validation from other cities will make your job a lot easier and can be critical in convincing otherwise skeptical city leaders. It also enables you to identify key factors for success, and ensure that these aspects are incorporated into your own planning process. You will not have 100% of all of these elements covered when you begin, but you need to know what your strengths and weaknesses are in these fundamental components. Strategy Development – ultimately you want to develop a music strategy for your community. Common strategies can be found in The Mastering of a Music City but while we can learn from other cities, there is no cookie-cutter approach. Your strategy should be based on the unique aspects of your community. Avoid the tendency to want to be all things to all people, or to try to do everything at once. Begin with short term opportunities that will likely bear fruit quickly. That will provide you with those early wins that will enable you to build momentum and amass allies. But it is also important to identify medium and long-term goals, as these enable you to design your policy and programming with the goal of sustainability. Clear roles and responsibilities – clarity about who is responsible for such things as strategy implementation and communication is essential for success. You will most likely involve volunteers on committees or advisory boards, as well as paid city staff or agency staff. Ensure all participants are clear from the beginning about their roles. Such things as committee terms of reference, job descriptions, and communication policies can be helpful. Succession Planning – while a successful program may benefit from the passion or expertise of individuals, in order to ensure longevity, you need to consider succession planning from the start. Patience – invariably this initiative will take longer to bear fruit than you expected. Bureaucracy can be slow to change; individuals and organizations can be heavily entrenched in doing things a certain way; and, there will be unexpected obstacles that deter you from your path. Be patient and acknowledge each minor achievement along the way. 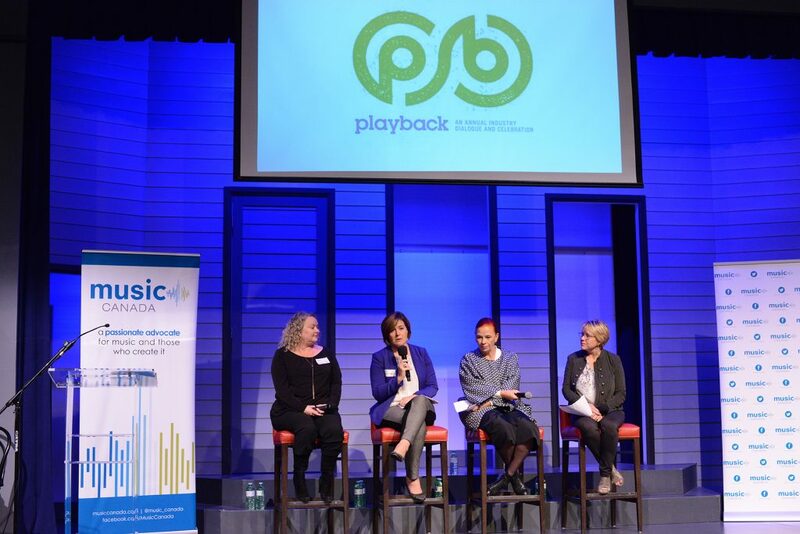 The first panel at Playback 2017, Music Canada’s annual industry dialogue and celebration, focused on strategies to improve inclusivity in the music industry. 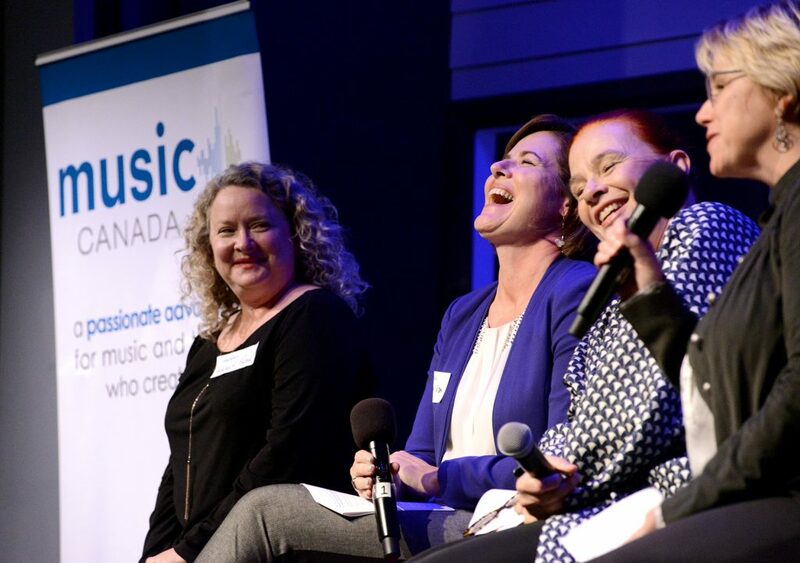 Drawing on lessons learned from other industries, and current initiatives in music, Music Canada’s Executive Vice President, Amy Terrill, led a discussion about concrete actions that can be taken to improve gender parity in all aspects of the music industry including boards of directors, senior executive positions, festival programming, and more. Vanessa Vidas – an Associate Partner who is Deloitte’s Leader, Inclusion – Growth & Markets. Her objectives are to advance inclusion within the firm but also more broadly across Canada. Vanessa is also involved in The 30% Club, which aims to develop a diverse pool of talent for all businesses and whose members are committed to better gender balance at all levels of their organizations. 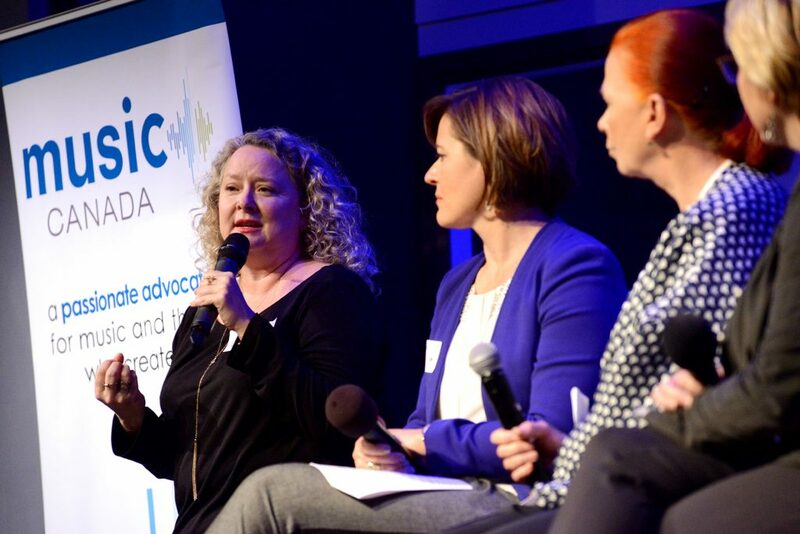 Keely Kemp – founder and President of CultureCap, and also co-founder of Across the Board, an advocacy movement committed to ensuring gender parity on the boards of directors of organizations that impact the Canadian music industry. Catherine Tait – a veteran with over 25 years of experience in the film and television industries in Canada and the US. She is President of Duopoly and co-founder of iThentic whose recent projects include Epic Studios with Maker Studios and Save Me for CBC Comedy. Catherine released a CMPA study entitled Women & Leadership: Gender Parity in The Screen Based Industries early in 2017. 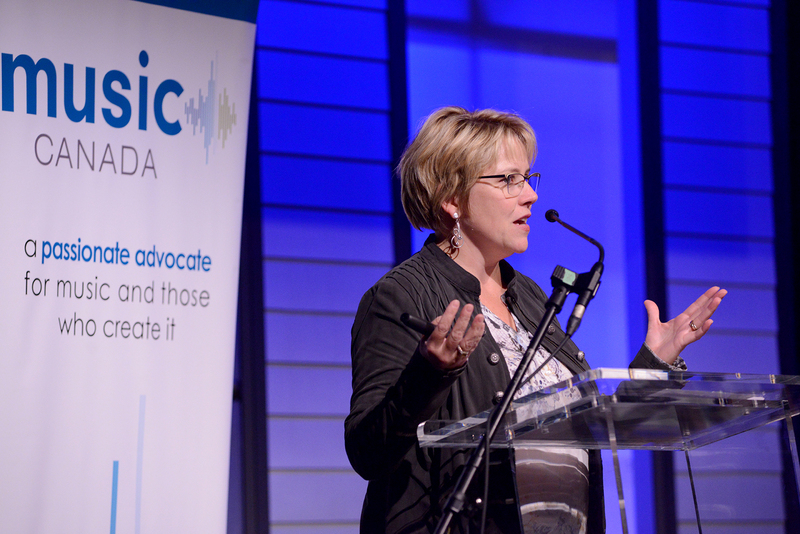 Playback is not only the new name for Music Canada’s annual industry dialogue and celebration, it is also the name of our inaugural annual review publication. 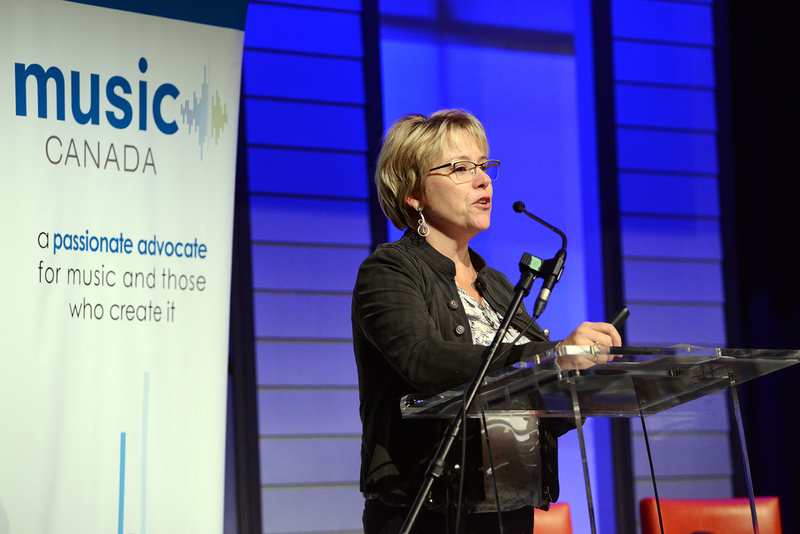 On October 17, at the first Playback event, Music Canada’s Executive Vice President, Amy Terrill, launched the Playback 2017 site and highlighted some of Music Canada’s accomplishments from the past 12 months described in the publication. Watch the full video below, and for a fuller picture of Music Canada’s work in the past year, check out the Playback 2017 website. Below is a selection of photos from the Playback 2017 year in review. Delivered during a presentation at the Saint John Trade & Convention Centre this afternoon titled Stronger Together, the report also marks a landmark partnership between all five music industry associations – Musique/Music NB, Music Nova Scotia, Music NL, Music PEI, and the Cape Breton Music Industry Cooperative – who have committed to working with the ECMA, Music Canada, and Music Canada Live to establish this regional strategy.